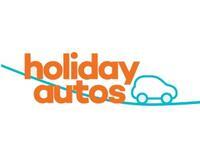 Just returned from Malta, and had no problems with this car hire company,would definatly recommend. Raymond met us at the airport and once paperwork was done we were off. This company is the only one that did not need a credit card for putting a charge on they did it on my debit card, plus it was only 150 euros not 1500 euros as the major car hire companys require. 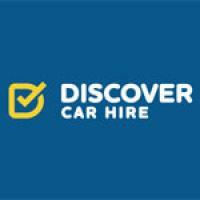 Would recommend to any one looking for car hire in Malta who has not got a credit card.